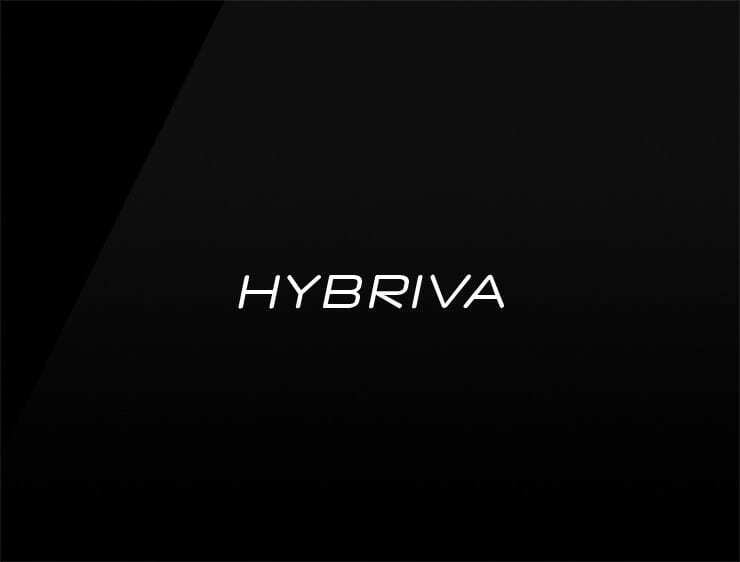 This modern, futuristic and elegant name was inspired by ‘hybrid’, a thing made by combining two different elements. Possible fits: A tech company. A software house. A Biotech. A consulting firm. A robotics company. A product. An integrated construction company.